Phillippa’s is driven primarily by clean flavours and uses fresh, seasonal ingredients, as well as traditional methods of production. Phillippa's pastries and cakes are made wirh with unsalted butter, real eggs, pure cream and zest unwaxed lemons for our tarts. 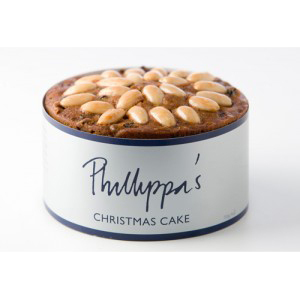 .Phillippa's have created a range of preserves, slices, biscuits and other pantry essentials. 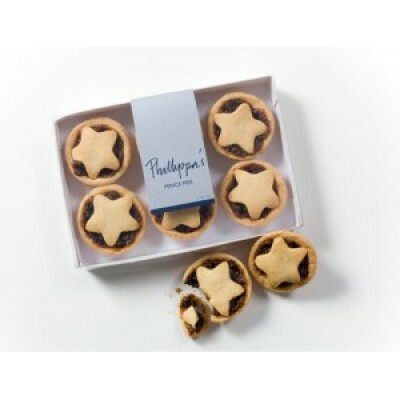 Phillippa's mince pies are simply sensational. Serve with Phillippa's Caramel Brandy Sauce or a good Cheddar.